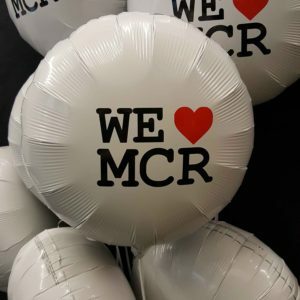 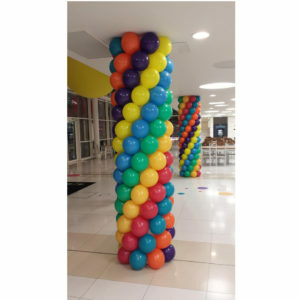 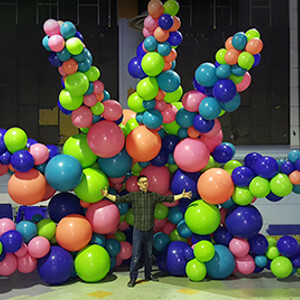 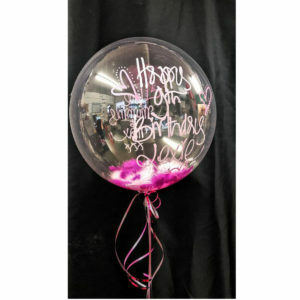 Visit our amazing party mega store in Manchester – hundreds of fantastic balloons of all kinds; loads of ideas to dazzle your friends – see some of our wonderful balloon decorations floating around the shop! 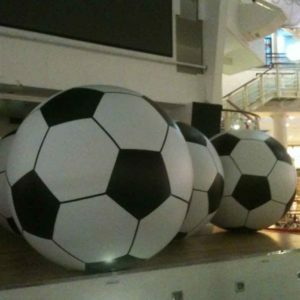 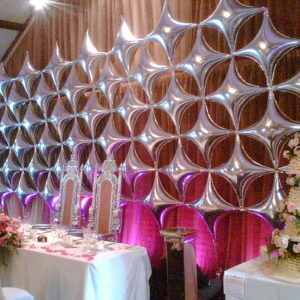 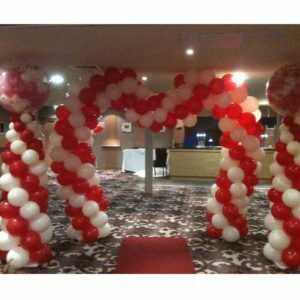 We can make anything for your corporate events, promotions, weddings, parties or just special presents. 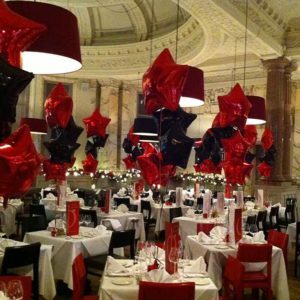 Call us on 0161 241 0733 to discuss your requirements. 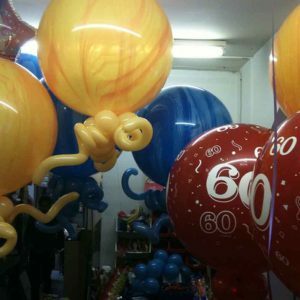 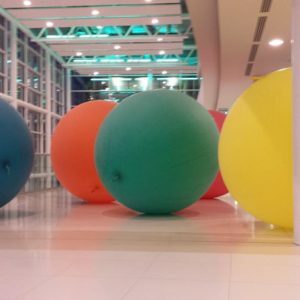 Magic Balloons – 36 years in South Manchester! 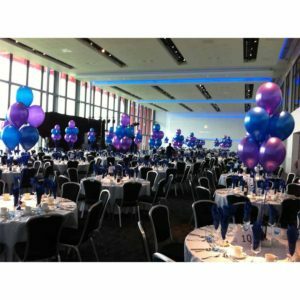 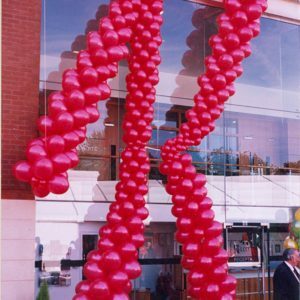 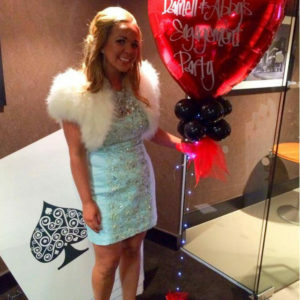 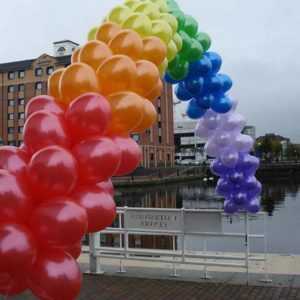 Latex, Foil & Bubble Balloons, Personalised Balloons, Photo Balloons, Confetti Balloons, Custom Printed Balloons, Exploding Balloons, Balloon Sculptures, Balloon Arches, Balloon Releases, Balloon Bunches, Helium, Banners, Fireworks and much more!